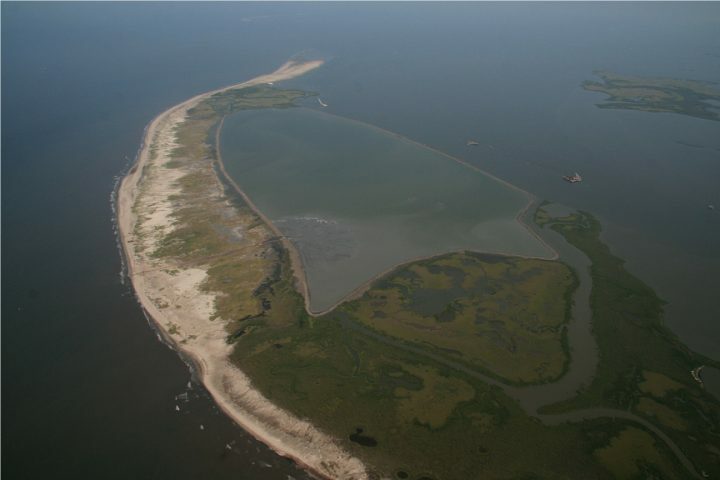 This project will restore the Isles Dernieres barrier islands located on the western end of the Terrebonne Basin barrier shoreline. 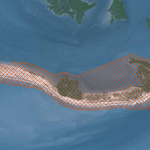 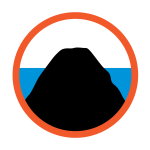 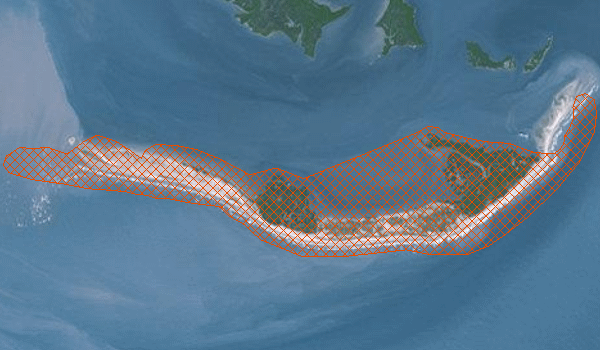 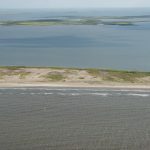 Storm-induced breaching and erosion, sediment starvation, sea level rise, tidal increases caused by interior land loss, subsidence and canal-induced hydrological changes have reduced the size of these islands. 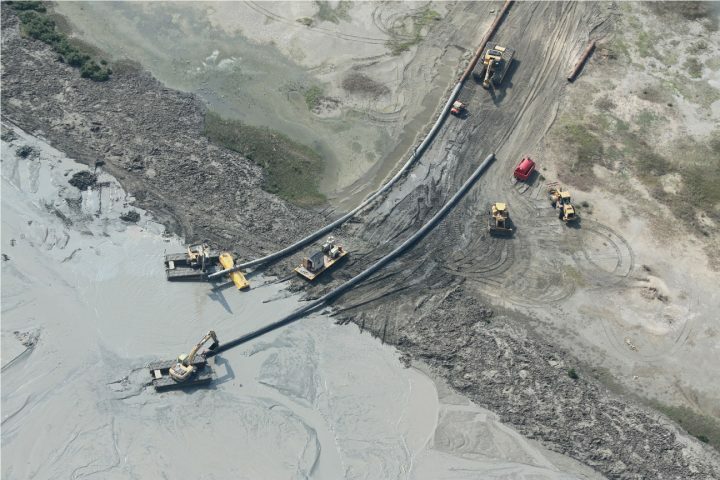 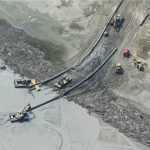 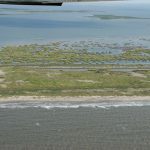 This loss directly impacts the fish and wildlife of the region and leaves the marshes and infrastructure in the interior of Terrebonne Bay vulnerable to saltwater intrusion, higher wave energies and storm surge. 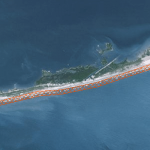 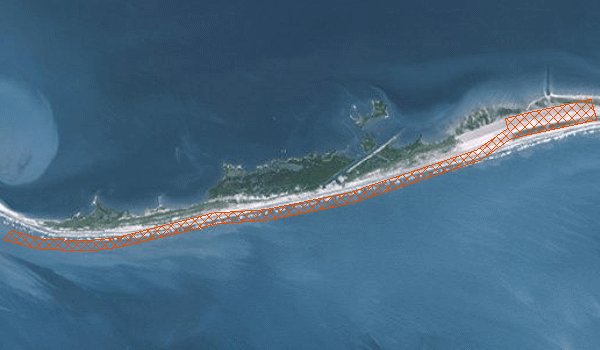 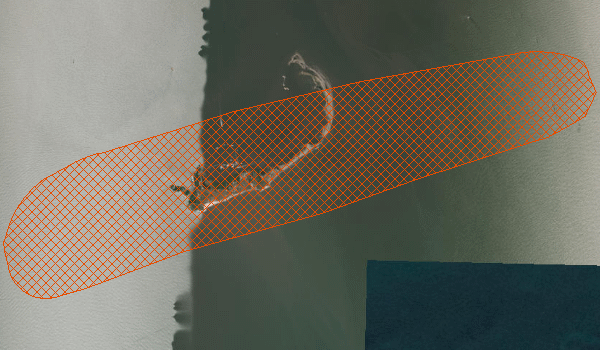 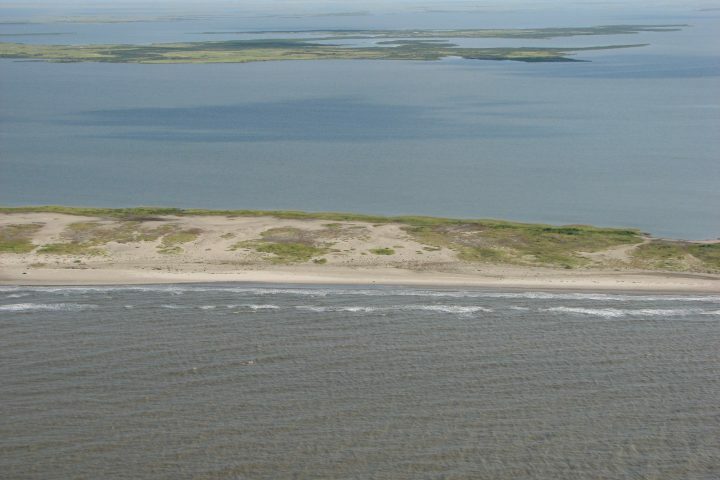 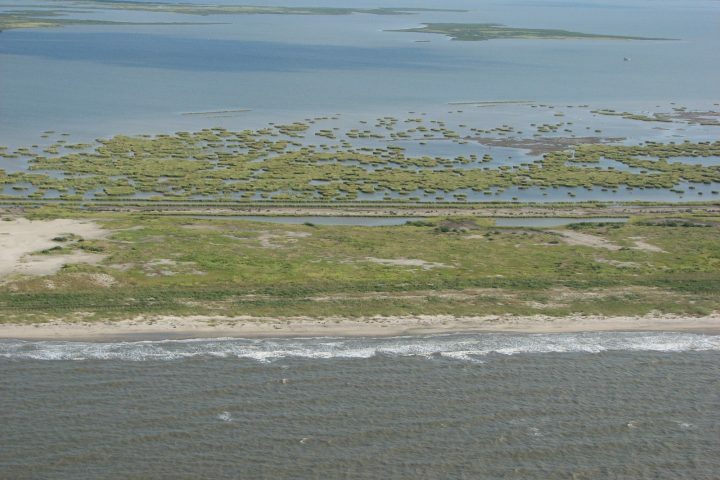 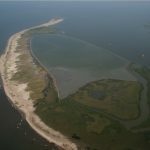 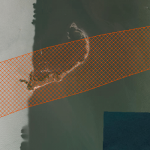 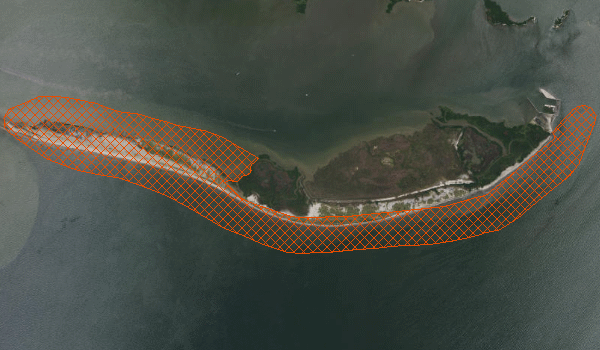 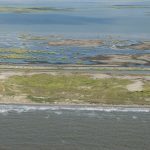 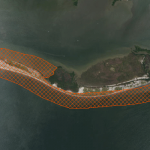 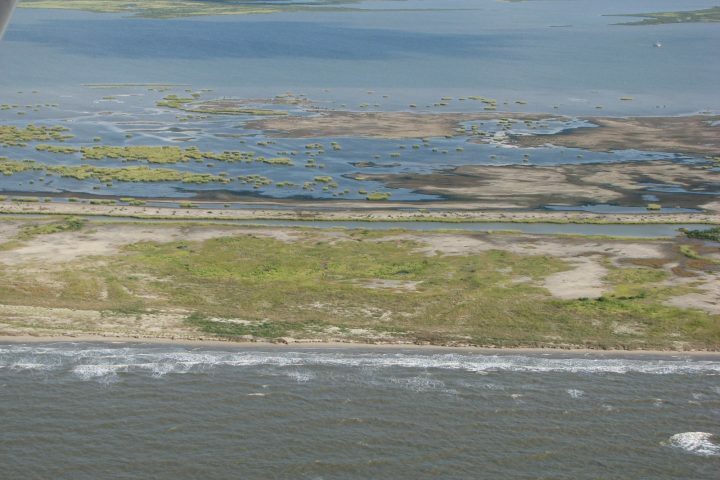 This project will restore the Isles Dernieres barrier islands, providing dune, beach and back barrier marsh habitat, which will help reduce the impact of storm surge and waves in the Terrebonne Basin.